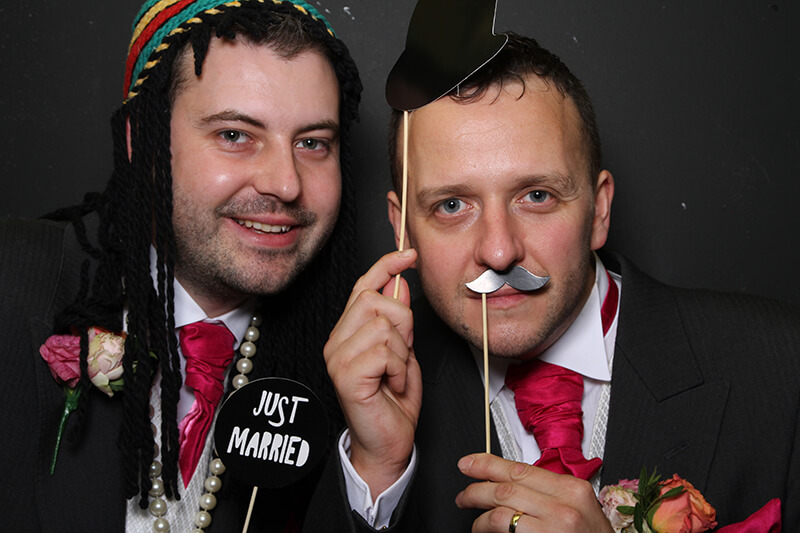 We had the pleasure of having Capture Booth at our wedding recently………….SO MUCH FUN!!! People were queuing all night to get dressed up and have their photos taken. We especially liked the fact that Amy had incorporated our invitation design onto the photo strips, this was a lovely personal finishing touch which made our memories of our day extra special.